Managing Lick Honest Ice Creams’ PR and strategic partnerships since 2014. Managed Tiny Pies’ PR for select projects since 2017. Managed Viva Day Spa’s social media from June 2014 to October 2018. 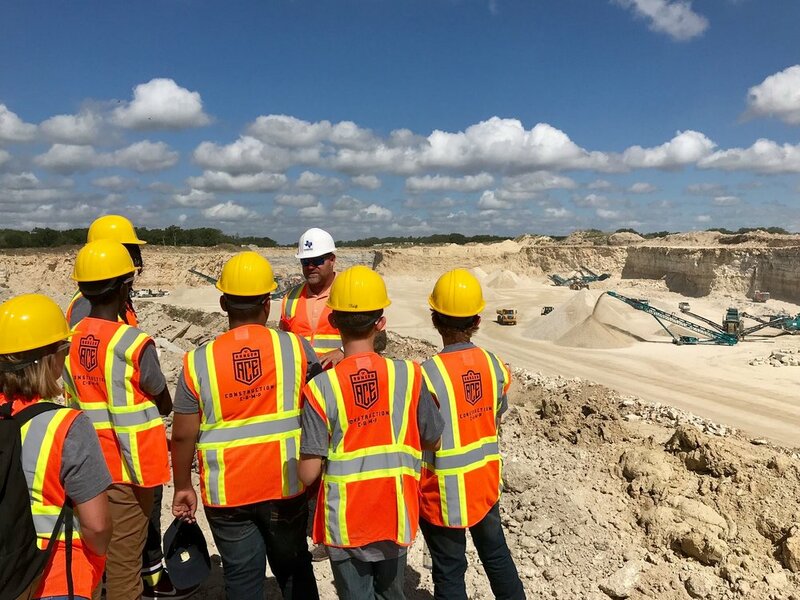 Created and executed Ranger Ace Construction Camp’s PR strategy in 2018. Promoted nonprofit Connecther’s Girls Impact the World Film Festival for 2018. Managed Chocolaterie Tessa’s PR and events for 2016-2017. Managed PR and marketing for Austin Daily Press from 2015-2017. Designed and delivered WhereInn’s PR and social strategy in 2018. Created a media kit and marketing language for City Sessions, a cannabis tour company based in Denver. 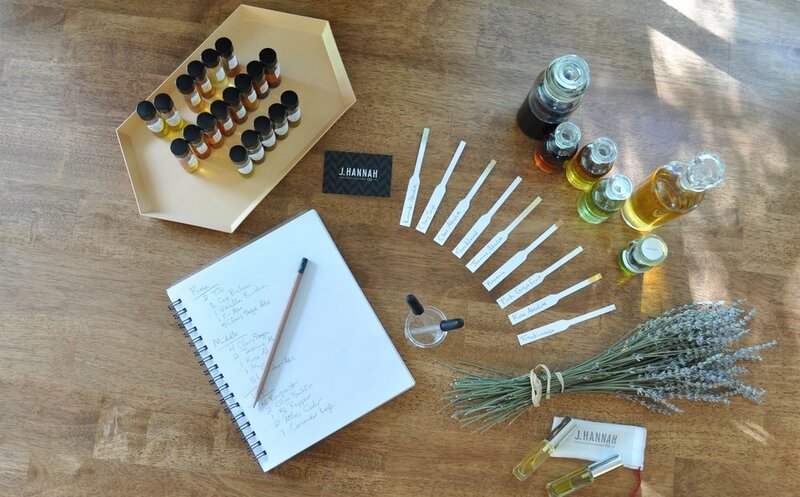 Created a marketing and PR strategy for natural perfume brand J.Hannah Co.’s launch in Austin. Promoted Fail’s launch of Epic Fail in 2015. Managed social media marketing and created content for one of Matr Boomie’s catalogues in 2013.